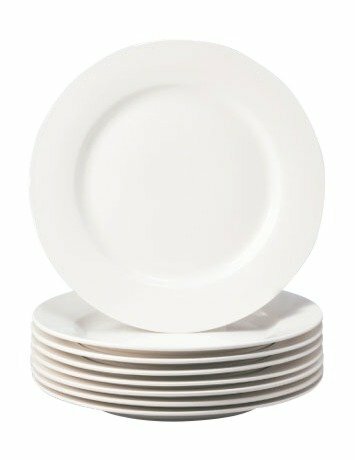 I appreciate the simplicity of white dinnerware and how it looks elegant, no matter the tablescape. 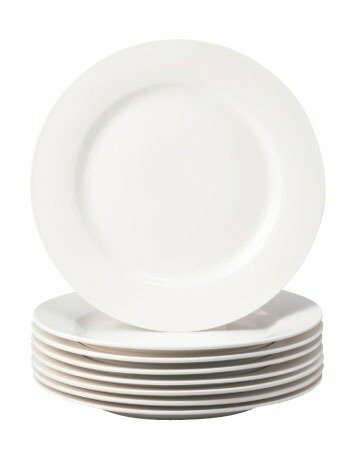 Thomson Pottery Basic White dinnerware has the characteristics usually found in high-quality stoneware. 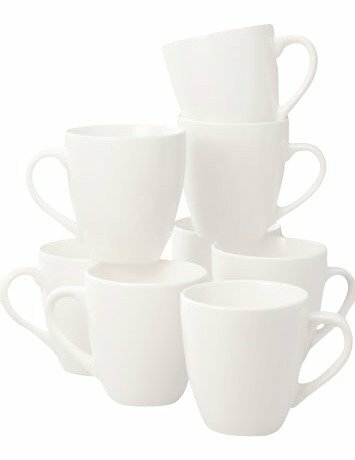 This is the dinnerware we've used everyday for years, and it is still beautiful. 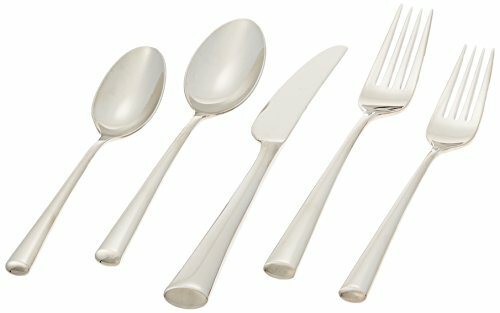 The pieces don't easily chip, the glaze has not cracked or crazed, and there are no gray markings left by flatware. The Working Jar by long-time French company Luminarc has, lucky for us, never been out of production. That means when one gets broken, it's easily replaced. 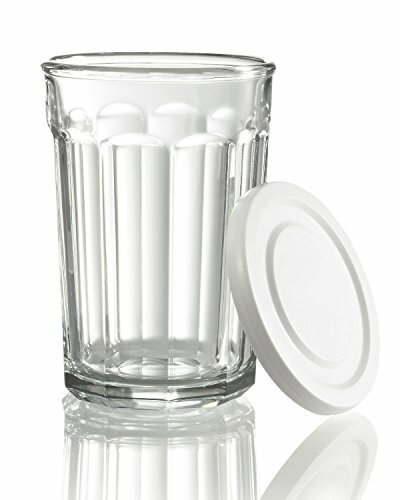 The bonus, here, is that this glassware can also be used for food storage with their accompanying lids. 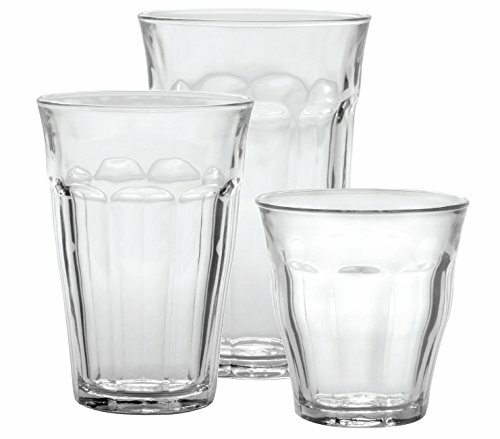 These are the glasses your grandmother may have had in her kitchen, and the ones we use in ours. 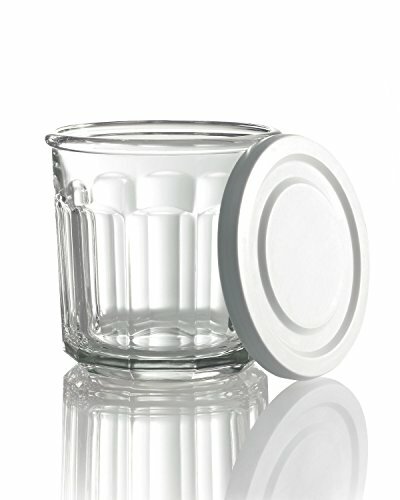 Also a classic is the French-made Picardie glass. This set handily includes three sizes. 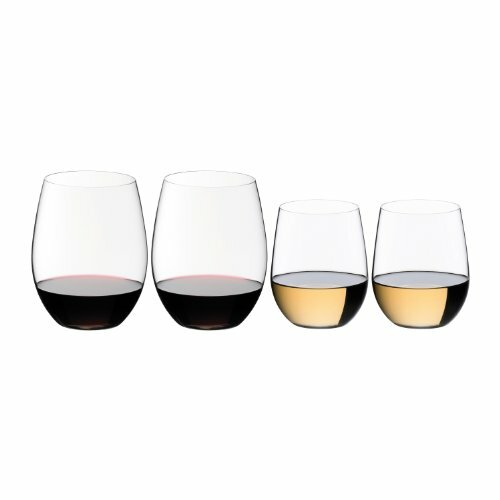 For wine, I recommend this set of stemless glasses made for reds and whites by well-known Austrian glass maker, Reidel. Makers of fine crystal and glassware since 1756, this company is best known for its glassware designed to enhance different types of wines. 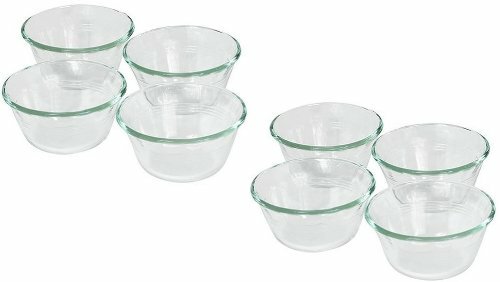 Our vintage set of Pyrex custard cups gets everyday use in our kitchen. 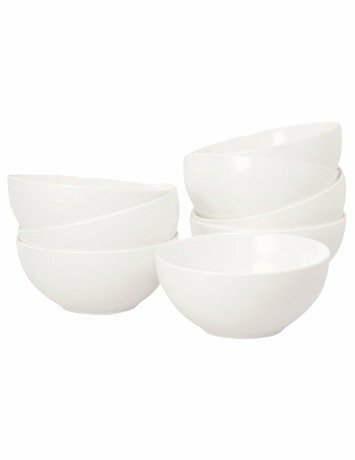 They are the perfect size for dips and sauces, snacks and measured ingredients. With their tempered glass, they're even oven safe. Well-balanced flatware is an experience to be appreciated. Dansk is a company, begun in the 50's by a visionary American couple, who, together with Danish artist-designer Jens Quistgaard began by producing teak and stainless steel flatware called Fjord, a pattern that has been one of the brand's enduring bestsellers. Dansk quickly came to epitomize Danish modern design in the American market. 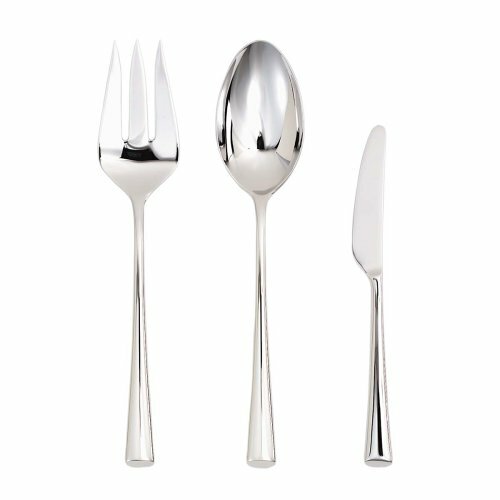 It is still produced today, and is a respected name in quality flatware. The Bistro pattern featured here is a long-standing favorite. We use a no longer made pattern called Palladian. 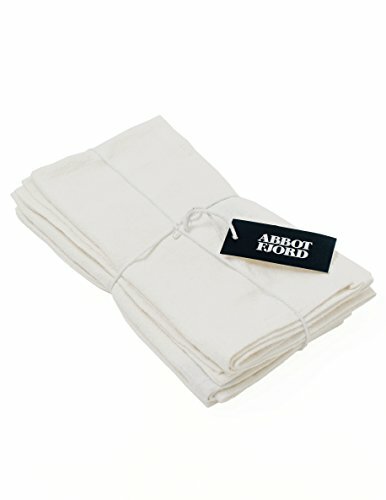 To finish off the table setting, a simple linen napkin. My favorite colors are white, gray, and natural. If you're just starting out, I recommend: a place setting, glassware, flatware, and napkin for each person in the household, plus two extra.